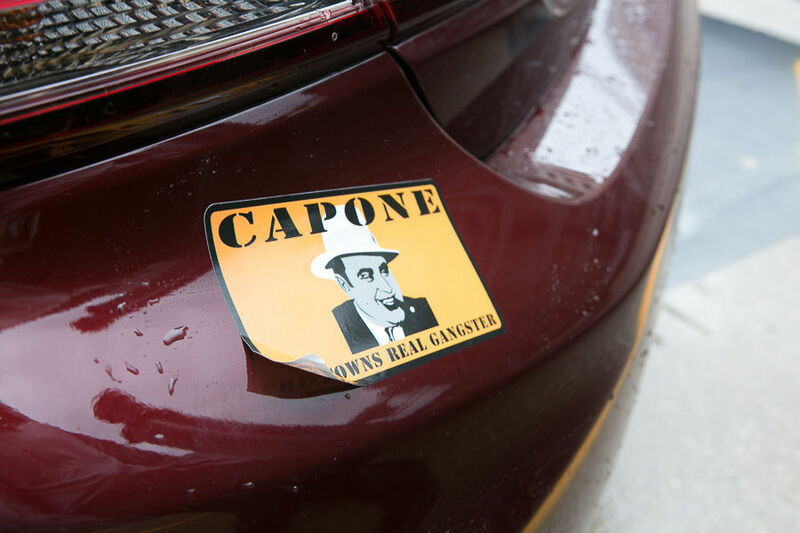 Pro tip: While these recommended solutions are generally harmless, it’s always a good idea to test on a small, unnoticeable area first to be sure it won’t damage the fabric or paint on your car. Mix a little hair conditioner and clean water for an inexpensive car wash that’ll make your vehicle’s finish shine, repel water and look like it was just waxed. Choose a conditioner that includes lanolin as one of its ingredients for even better results. You can skip the water all together with Optimum No-Rinse Car Wash. It doesn’t require you to rinse your vehicle after washing it, saving you time while reducing your water usage. Not having to rinse the vehicle means you can wash it in the garage, and if you live in an area where you pay for your water, you’ll be saving money here too. 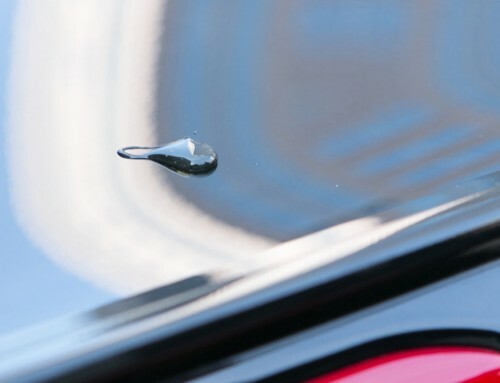 Tar, tree sap, bird droppings, and dried bugs are notoriously difficult to remove. You can save elbow grease and money if you use a little WD-40 instead of bug and tar removers. 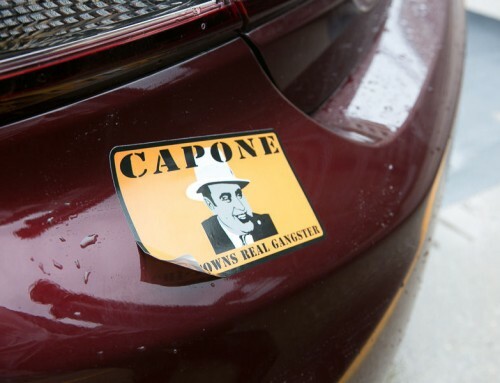 Spray a little on whatever it is you want to remove – including old bumper stickers – and wash it off. For stubborn spots, use a cloth and some gentle rubbing to help speed the process. If you want to go really budget, try peanut butter or shortening on the sticky spot. They can work wonders. Choose vinegar, instead of ammonia. Ammonia can harm some window tints. Just to be on the safe side, choose a window cleaner that doesn’t contain ammonia, particularly when cleaning the windows inside the vehicle. If you want to save some money, make your own window cleaner. Combine one cup of water with half a cup of vinegar and a quarter cup of alcohol. Mix well and spray away. Try using crumpled newspaper instead of paper towels to clean your vehicle windows. Newspaper is more durable than paper towels, doesn’t leave any paper residue like some towels can, and it’ll otherwise just be heading to the recycling bin. 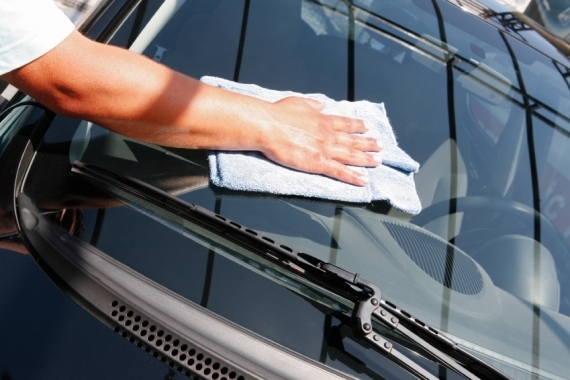 Sprinkle some cream of tartar on the dry windshield’s exterior, wipe it down with soapy water, rinse and dry for a sparkling, streak-free view. 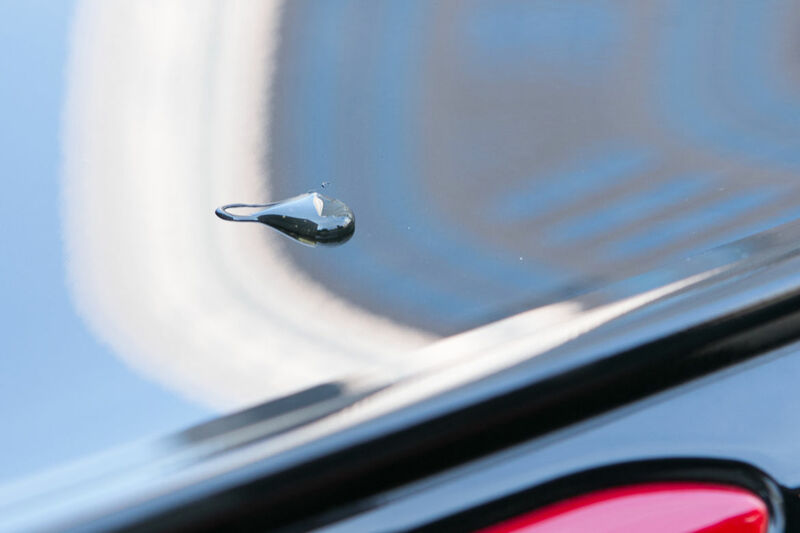 Your vehicle’s windshield won’t taste better afterward, but it sure will be cleaner. Don’t put away that WD-40 just yet. 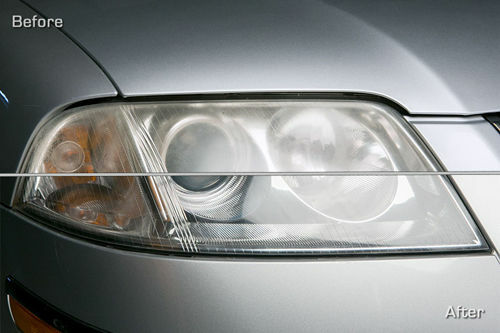 Their usefulness with cleaning the exterior extends to the interior of your car as well. WD-40 can also help remove gum and grease on the interior fabrics and surfaces. Spray a little on the spot you want removed, rub it gently with a cloth and then with some soap and water and, voilà! The stain is gone. Make your interior shine by cooking up your own interior “dressing.” Mix one part fresh lemon juice with two parts olive oil. Dab some on a soft cloth and get to work rubbing it into the vehicle’s interior plastic and vinyl surfaces – being careful to avoid the steering wheel and gas and brake pedals. Polish and rub in the residue with another clean, soft cloth and you’ll have an interior that looks, and smells, great. Ever notice how great food smells? How about a freshly turned dirt field in the spring or that first lawn mowing of the season? Now, take that same food, dirt, and grass clippings, put them in your car for three months, roll up the windows, and let the sun beat down. Yuck. That’s where charcoal’s odor-absorbing properties come in. Place a small bag of charcoal under a seat and leave it there to help remove odors and serve as a dehumidifier. Baking soda with a pleasant-smelling herb, such as lavender, mixed in can also help replace offensive odors with pleasing ones. Sprinkle the mixture on the floor and fabric seats, let it set for a few hours or overnight and then vacuum it away. A water-vinegar mixture and a spray bottle can remove stains just as well as many commercial cleaners can. Simply spray it on the stain and then blot it with a wet cloth. For grease or oil stains, try sprinkling corn starch on the spot and leaving it there for a few hours. The starch should help absorb the grease and it can then be removed by vacuuming. 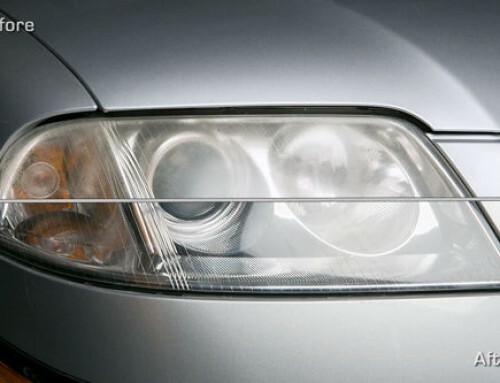 Use these car-cleaning secrets regularly to transform your less-than-pristine vehicle into one that looks and smells a whole lot better! Your passengers will thank you.